Get more G at YouTube! 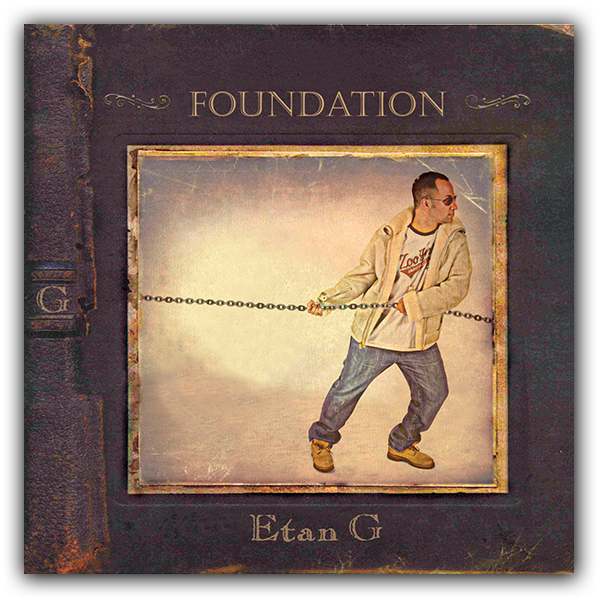 Click the icon below to see Etan G’s live performances at his awesome YouTube Channel! From L.A. to NY and Jerusalem to Paris... check out the history of performances Etan G has given all around the world by visiting the TOUR DATES page.